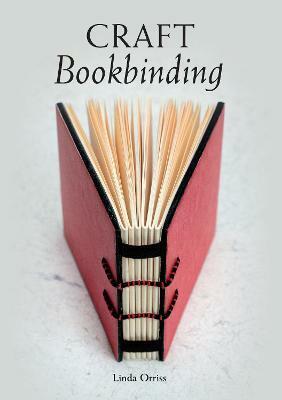 Introducing some of the numerous binding styles that can be achieved with little or no experience, this book looks at everything from simple structures that can be made with folded paper to the classic case binding. Lavishly illustrated with photographs and diagrams, clear instructions describe the bindings, which can be adapted to bind books that are uniquely yours. Included is information for adapting or making tools, plus specialist equipment. Techniques for handling paper and glue are explained in detail, along with a range of different methods of sewing and a variety of cases to be used as covers. There are also ideas for how the different binding styles can be lettered, and emphasis is placed onÂ practice so users can developÂ the skills needed as a foundation for fine binding.